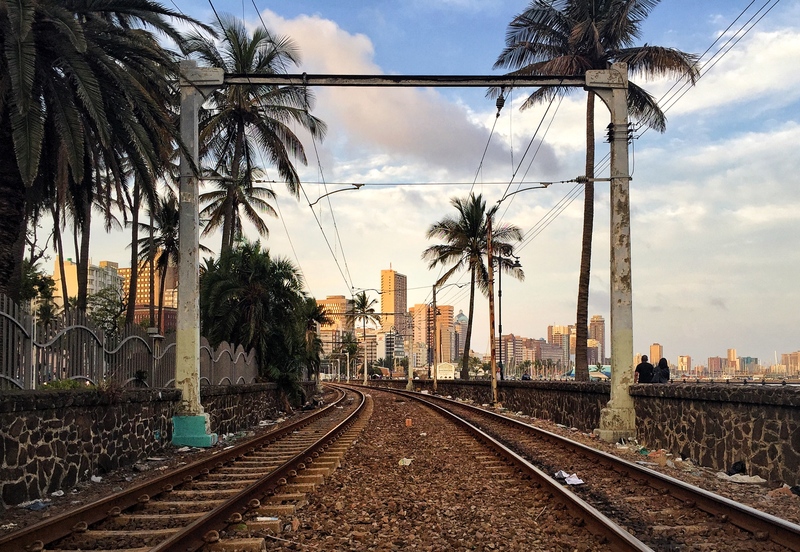 Coming from Cape Town, for me Durban is an all year round summer destination. I usually escape the cold Cape in May and again in August and head to Durbs for sunshine, beach swims and friendly vibes. 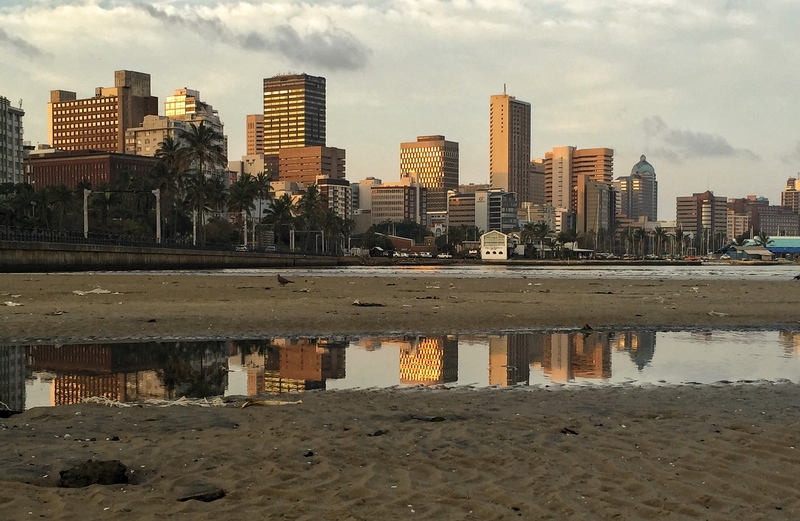 Summer in Durban ticks all the holiday boxes and here are a few of my favourites. 2. 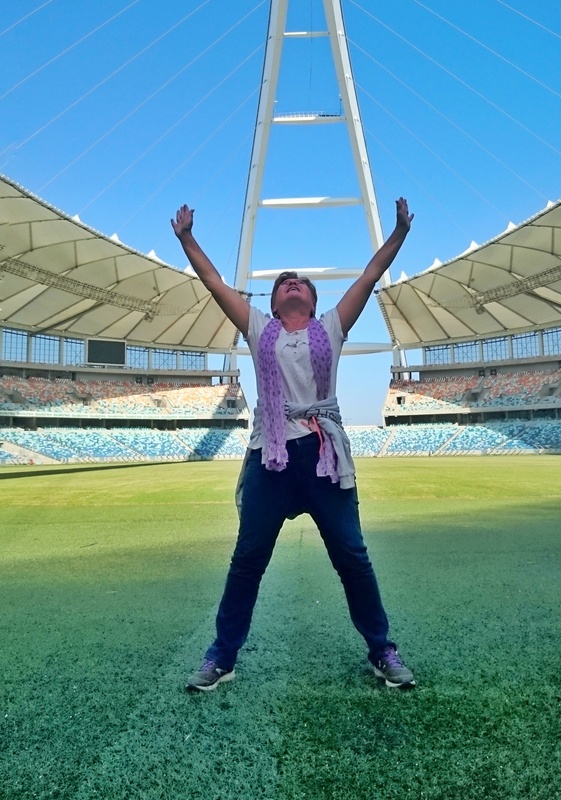 The Moses Mabhida Stadium dominates the skyline and the soaring arch seems to draw you in for a closer inspection. Standing on the ground looking up at this stadium is the only way to appreciate the gracefulness of the design and the height of the arch.There are eateries and public space to enjoy around the stadium and the I Heart Market is held on the first Saturday of each month, and more frequently over the festive period. See their site for upcoming dates. There are 3 options to see Durban from the top of the stadium. 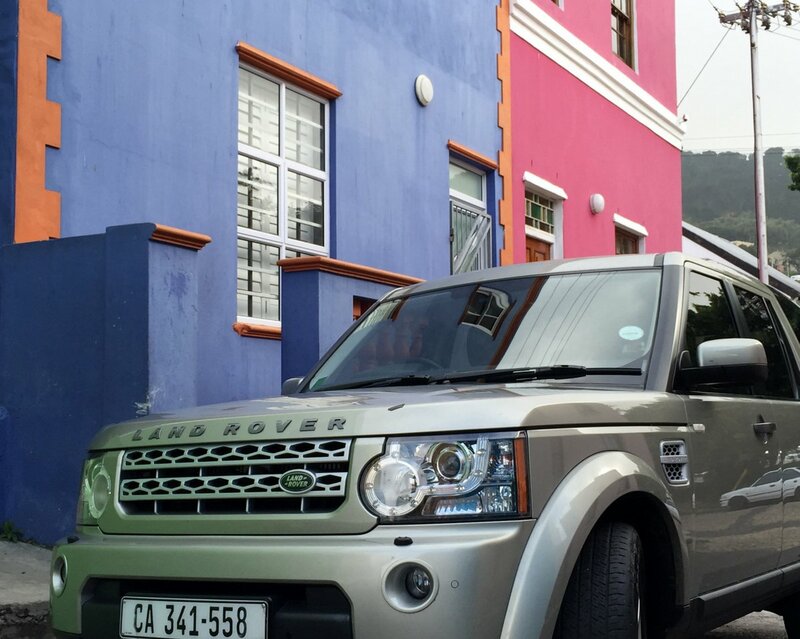 The Sky Car, suitable for everyone is R60 per ride. The Adventure Walk is for the fit and the fearless and costs R90. Attached to a safety harness, climb up 500 steps to the top, do 100 sit ups, admire the view, and climb 500 steps back down to terra firma. The Big Rush Big Swing is R695 and is ideal for adrenalin addicts and the slightly insane. A climb of less than 500 steps to the platform from where you launch yourself into an 80 m free fall , swinging out in a 220 meter arc into the heart of the stadium. Screaming! 3. Get active. Be a total tourist and enjoy the promenade. Hire something with wheels and make exercising fun. 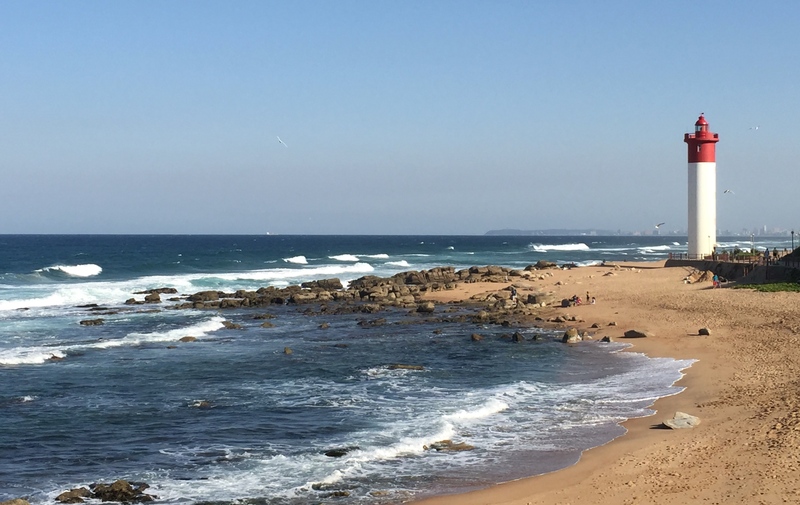 Propel yourself from Ushaka to the Umgeni River Mouth and back. It’s about a 14km round trip so you will get a decent workout. 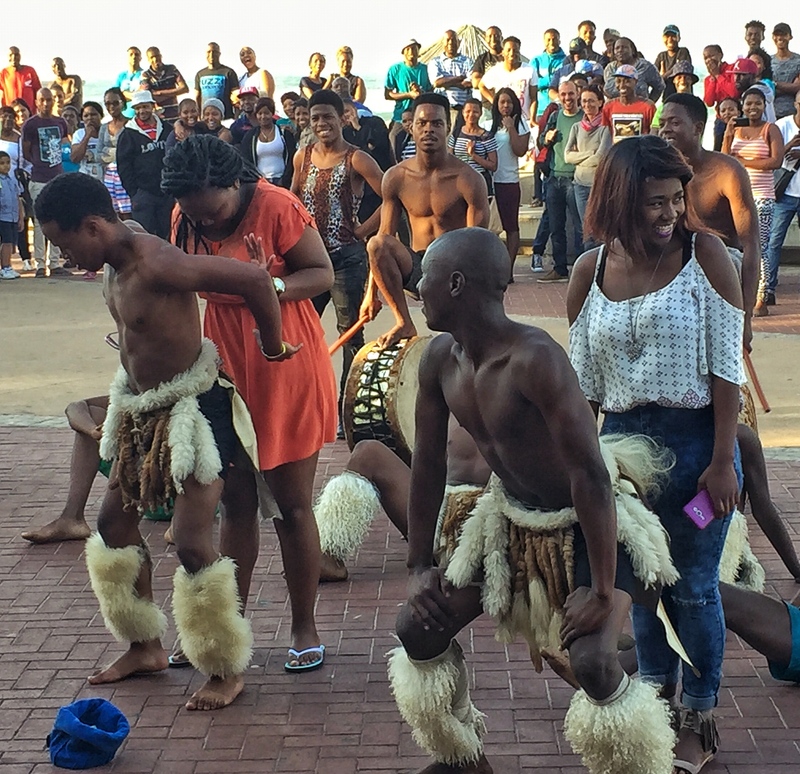 Your options are anything from a bicycle to a skateboard, pedal kart, roller blades or your own two feet.Stop and talk to the sand artists, they have interesting stories, watch the high energy of the Zulu Dancers, enjoy the scenes of people out having fun. Visit Xpression on the Beach, The Bike and Bean or The Skate Store for rental options. 4. Sunrise moments. Get up early and head for the beach . It is quite safe if you go to North Beach and there are plenty of surfers, kayakers, walkers, joggers, and swimmers all coming for a bit of beach love before starting their day. Once the sun is up and you have your shot, have a swim before going old school with a toasted cheese and tomato sandwich and a large coffee from Wimpy. The Moyo Pier at Ushaka is probably the most photogenic place in Durban, get there too, it’s great in the early morning and evening. Alternatively head to Wilson’s Wharf for fantastic views of the city skyline. If you are lucky a flock of birds will fly up as the sun rises and Instagram will reward you will hundreds of little hearts.. It really is a good spot if you like taking pics. The water can be a bit iffy, litter is present, but the pics are good and there is a railway line there too, easily accessed by a jump over the wall. 5. Walk the city. 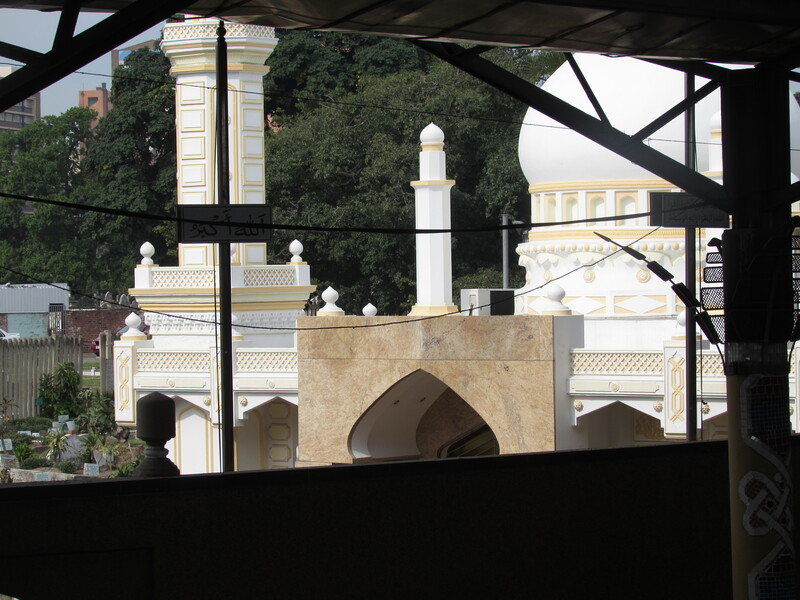 There is plenty of variety in the architecture, the City Hall is a favourite of mine, the Emmanuel Church, Jumma Mosque, and of course the markets. 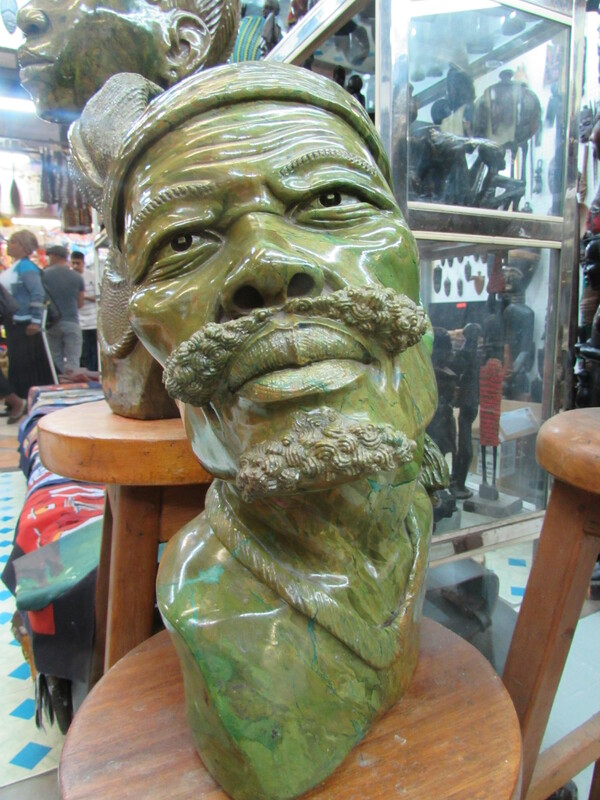 The Muti market is best visited with a local guide, and is not for the squeamish. Victoria market for the vibe, the variety and amusingly named curry powders, the smells, the sounds, the art. 7. Get onto a Segway. Segways are such fun you will be grinning like a kid the whole time you are on it. 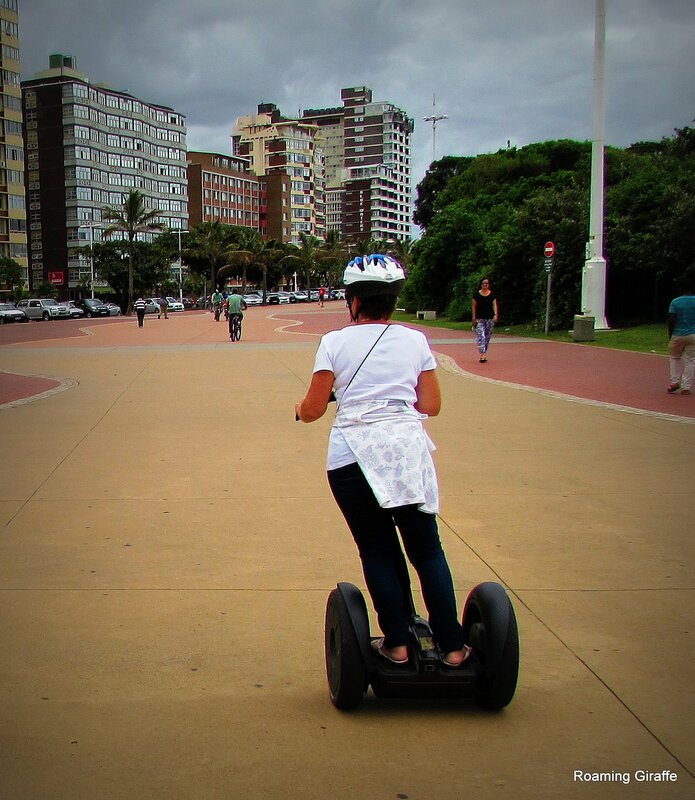 They can be hired from Segway Gliding Tours situated at the Moses Mabhida Stadium.The Stadium Tour is great, but my favourite is the tour along the Golden Mile next to the beach.The guides give you a lesson before you start and then it is just full on fun for the next hour. The cost is R280 for the stadium and R290 for the beach, or you can go all out and do both for R440. 8. Afro’s Chicken is another Durban institution and you have to experience it at least once in your life. Find them on South Beach or go to the new one that opened in Davenport Road (now Helen Joseph Street) in October this year. They are stocking a local craft beer. Poison City , absolutely worth sinking a pint or two to beat the Durban heat. 9. Surfriders on the beachfront do the very best, most inspired gourmet burgers and light meals with a beach vibe. 10. Take time out at The Point. Robson’s Real Beer craft brewery 72 Albert Terrace, Happy Hippo for rooftop drinks. 11. 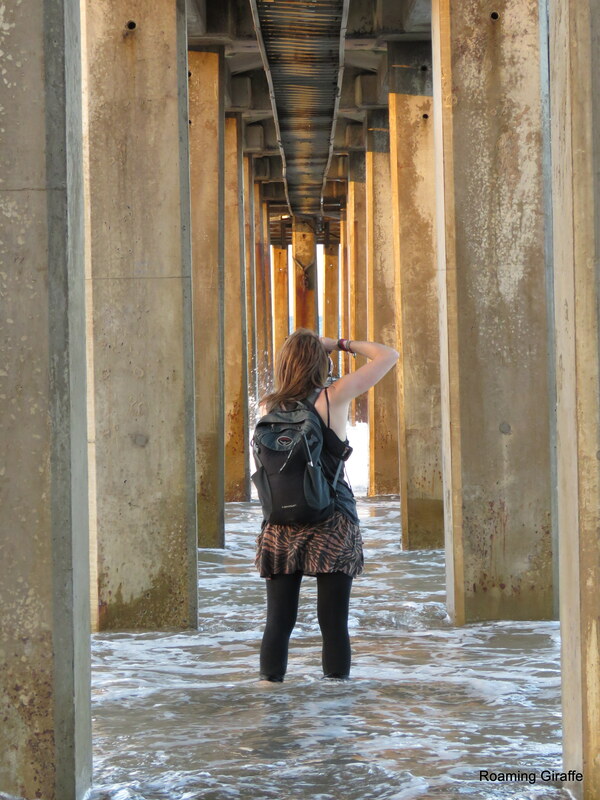 Grab your camera and explore the Piers in Durban. 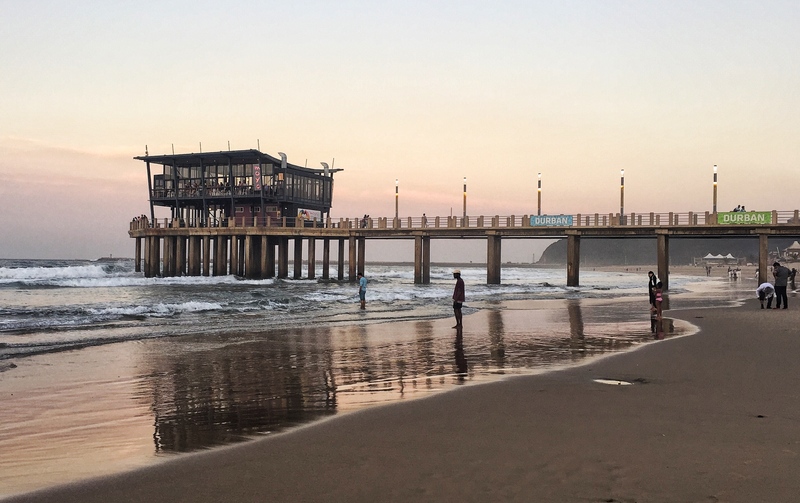 These structures are a photographer’s dream.Start at the Ushaka Pier at Addington Beach and work your way in the direction of the stadium, stopping at New Pier, North Pier, Bay Pier, Snake Park Pier, Argyle Pier and finally Sunkist Pier. 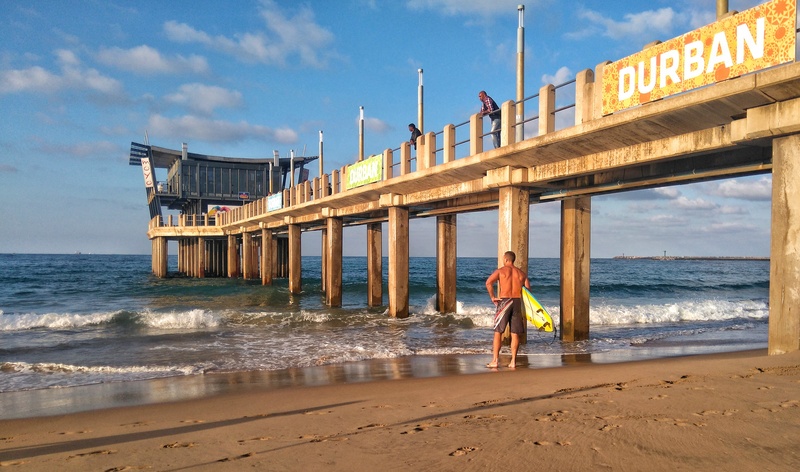 The light in Durban is great, and the piers can be captured from endless angles. Don’t forget to get underneath them as well. If you are an early riser, or a sunset fan, you will probably find a few Instagrammers at one of the piers setting up or performing tricks and magic. 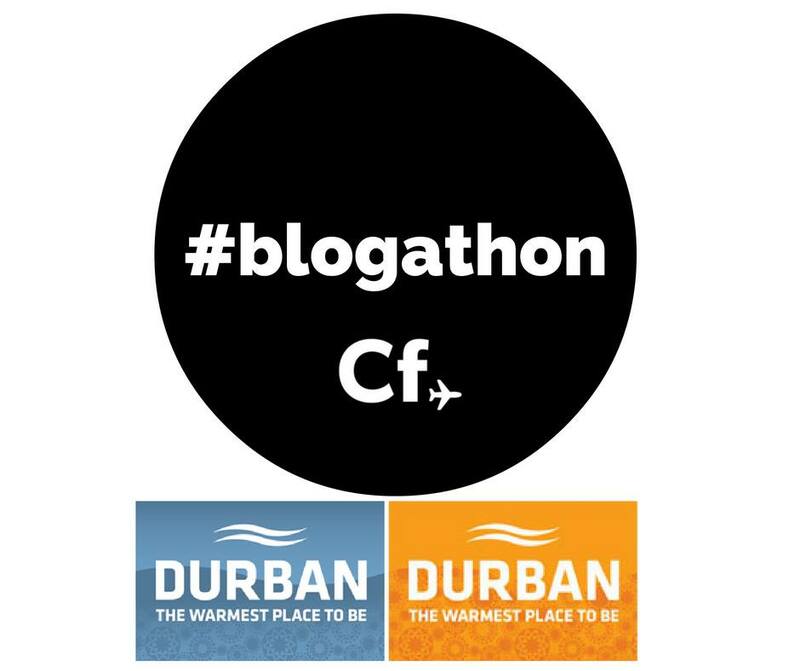 For inspiration take a look at the Instagram account of the super talented Dane Foreman or the legendary late Andy Carrie , the two guys who introduced me to the wonders of the piers, and showed the world the awesomeness of Durban. 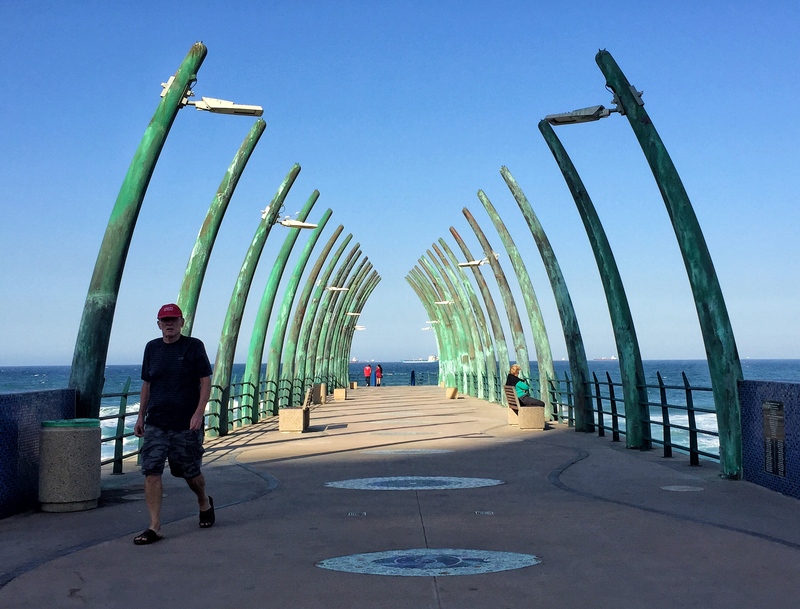 A short drive will get you to the best pier of all, Umhlanga Pier. The iconic curved railings, and adjacent lighthouse and rock pools are waiting to be explored and photographed. 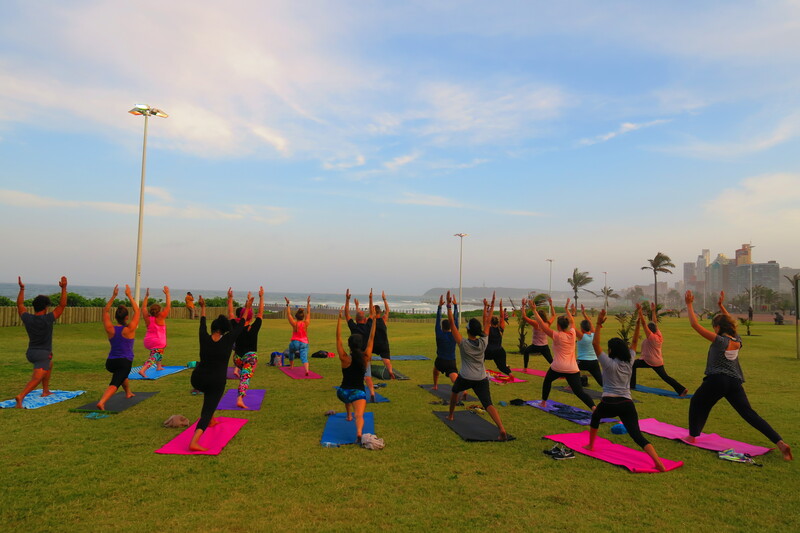 Get out and enjoy summer in Durban. Book your flight to Durban with CheapFlights now.